This series has an IP 65 rating and is dimmable. 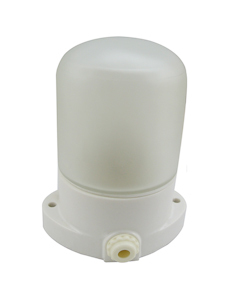 It can be installed indoor as Highbays, or outdoor as Flood Lights and Area Lights. Whatever the application is, this LED fixture also offers Lighting controls and multiple mounting options to accommodate your needs. 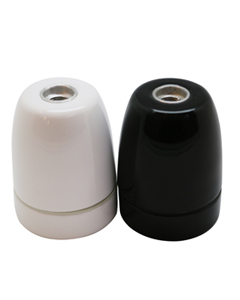 ● Super protection design of IP65 enlarge the application field. 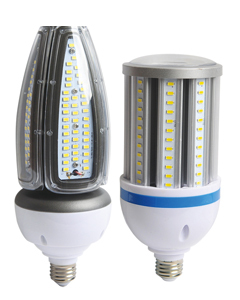 high power of CFL, mercury lamp, high pressure sodium lamp, corn lamp, high bay etc. ● Instant-start, no stroboflash, no noise. ● 90~305V/AC (50/60Hz) of wide range voltage suits for a lot of countries application.